If you enjoyed the show, please like, subscribe, and share! You can connect with us through Facebook at https://www.facebook.com/LPGeorgia/, and Twitter at https://twitter.com/lpgeorgia. If you are a Libertarian in the state of Georgia, find out how you can get involved at https://lpgeorgia.com. Got comments or questions? 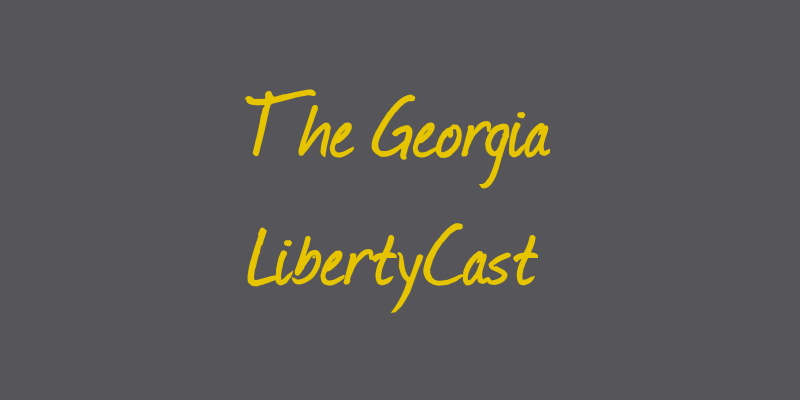 Let us know in the comments below, or email podcast@lpgeorgia.com.